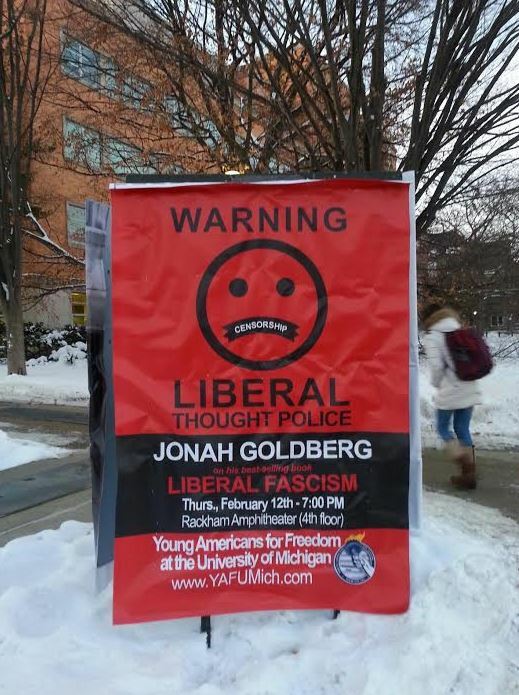 National Review’s Jonah Goldberg is set to give a talk next week at the University of Michigan on his book “Liberal Fascism: The Secret History of the American Left” – and apparently that isn’t sitting well with some on campus. A large, 4- by 6-foot sign touting Goldberg’s appearance was stolen Wednesday from one of the busiest parts of the quad as students headed to and from class, say event organizers. 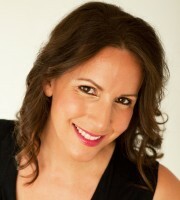 “It literally happened in broad daylight,” said Samantha Audia, spokeswoman for Young Americans for Freedom University of Michigan chapter, which is hosting Goldberg’s Feb. 12 visit. Members of the conservative group have timed their sign’s disappearance to between about 11:30 a.m. and 12:15 p.m. Wednesday, based on when members saw it last and when they noticed it missing. They called the police and filed a report. The sign cost $50 to make, and the advertising space purchased from the University of Michigan cost $30. Audia said the group made extra signs just in case theirs was stolen, as the campus is known to have a strong contingent of left-leaning groups. They replaced the sign that was stolen, and police have pledged to keep an eye on it, she said. 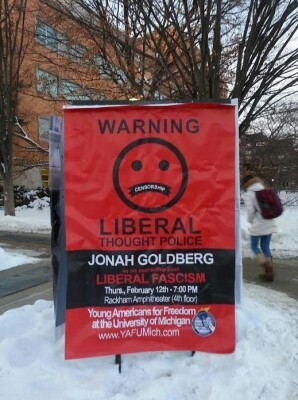 In another twist of fate, Goldberg warned college students of the uphill battle they face at free thinking on campus in a preview interview given to The College Fix ahead of his upcoming Michigan talk. 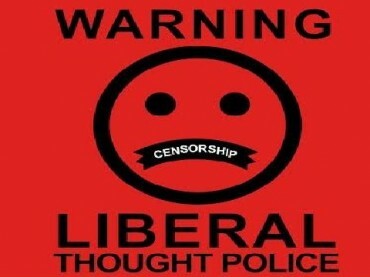 “Political correctness, speech codes, hate-crime hoaxes: these are all efforts by a very small number of people to control what is said and how it is said,” Goldberg had explained. “We have filed a report with the real police, and when we find out who did this, we will be pursuing action to the fullest extent of the law,” he added.